Risk and Compliance data aggregation, analytics and data driven insights remain focus areas for firms driven by both strategic objectives and regulatory obligations. The quality of an organization’s decisions about pursuing strategic objectives and addressing risk is only as good as the information that feeds those decisions. The data must meet accuracy, quality, governance, and timeliness standards if it is to be believable and actionable. Risk and Compliance functions within organizations may lack comprehensive data, compiled based upon comparable measures, from well-governed sources of truth, and, in our history, rarely have clear visibility into the strengths and weaknesses of their meta-data associated to risk metrics. The risk data itself is subject to data risks. CRO functions are looking to gain control and transparency of data to derive timely risk insights for managing the exposure and seizing economic opportunities. TCS is a GRC professional service firm with technology solutions that GRC 20/20 has researched, evaluated, and reviewed that is agile for use in complex, distributed, and dynamic business environments to manage the growing, diverse, and complex array of risks across an organization and the extended enterprise. TCS delivers an engaging, intuitive, and visual risk management solution to streamline data risk management processes to make them more engaging, intuitive, efficient, effective, and agile. The solution delivers business value and brings a contextual understanding of data risks across an organization’s distributed and heterogeneous environment. 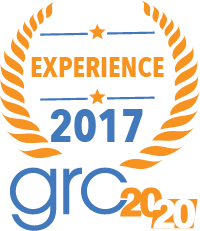 In this context, GRC 20/20 has recognized TCS Integrated Information Controls Solution with a 2017 GRC Experience Award in risk management. 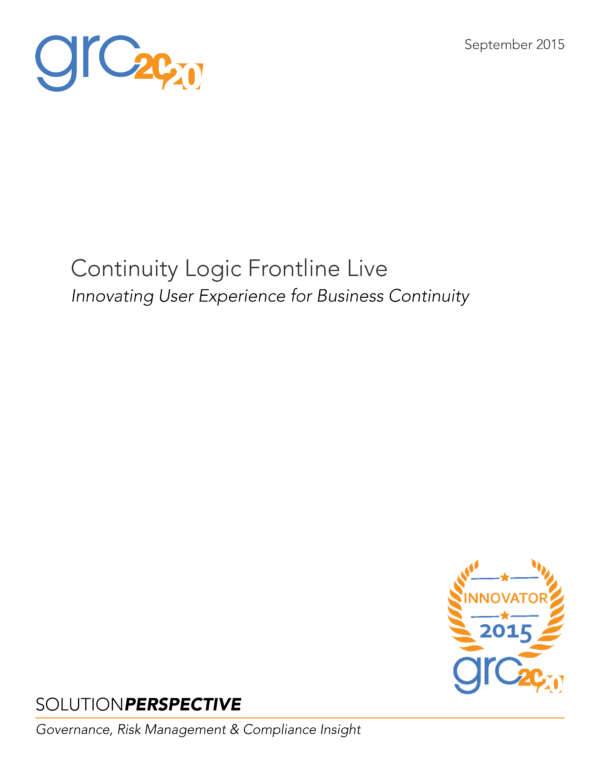 Have a question about TCS or other risk management solutions available in the market? 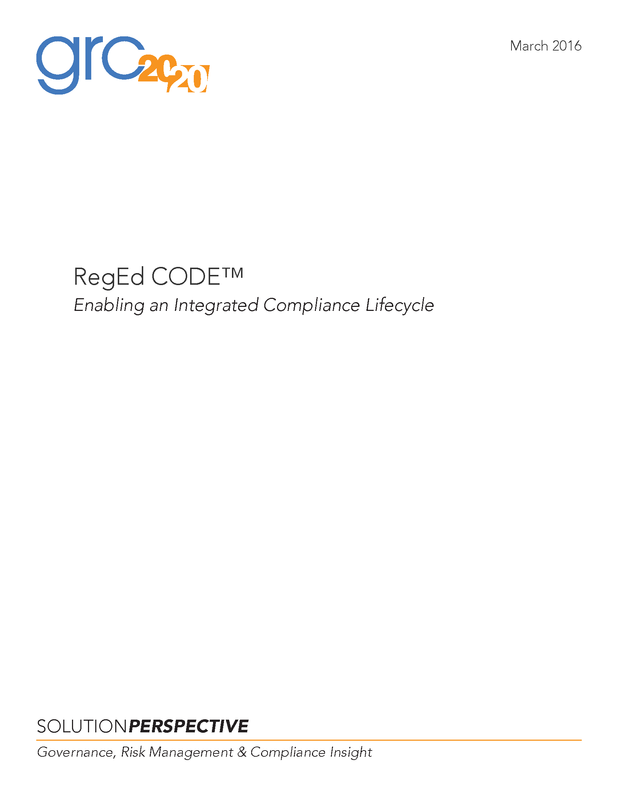 Risk and Compliance data aggregation, analytics and data driven insights remain focus areas for firms driven by both strategic objectives and regulatory obligations. The quality of an organization’s decisions about pursuing strategic objectives and addressing risk is only as good as the information that feeds those decisions. The data must meet accuracy, quality, governance, and timeliness standards if it is to be believable and actionable. Risk and Compliance functions within organizations may lack comprehensive data, compiled based upon comparable measures, from well-governed sources of truth, and, in our history, rarely have clear visibility into the strengths and weaknesses of their meta-data associated to risk metrics. The risk data itself is subject to data risks. CRO functions are looking to gain control and transparency of data to derive timely risk insights for managing the exposure and seizing economic opportunities. 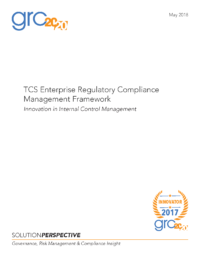 TCS is a GRC professional service firm with technology solutions that GRC 20/20 has researched, evaluated, and reviewed that is agile for use in complex, distributed, and dynamic business environments to manage the growing, diverse, and complex array of risks across an organization and the extended enterprise. TCS delivers an engaging, intuitive, and visual risk management solution to streamline data risk management processes to make them more engaging, intuitive, efficient, effective, and agile. The solution delivers business value and brings a contextual understanding of data risks across an organization’s distributed and heterogeneous environment. 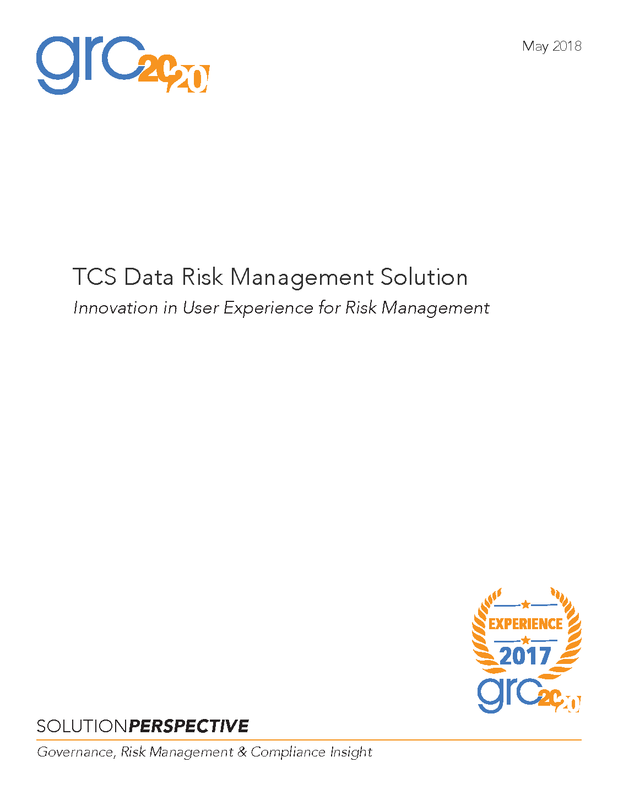 In this context, GRC 20/20 has recognized TCS Integrated Information Controls Solution with a 2017 GRC Experience Award in risk management. 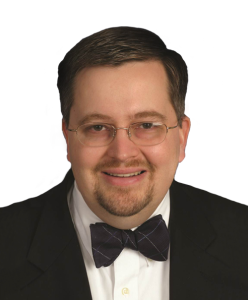 Michael Rasmussen – The GRC Pundit @ GRC 20/20 Research, Michael Rasmussen is an internationally recognized pundit on governance, risk management, and compliance (GRC) – with specific expertise on the topics of GRC strategy, process, information, and technology architectures and solutions. With 25+ years of experience, Michael helps organizations improve GRC processes, design and implement GRC architectures, and select solutions that are effective, efficient, and agile. He is a sought-after keynote speaker, author, and advisor and is noted as the “Father of GRC” — being the first to define and model the GRC market in February 2002 while at Forrester Research, Inc.